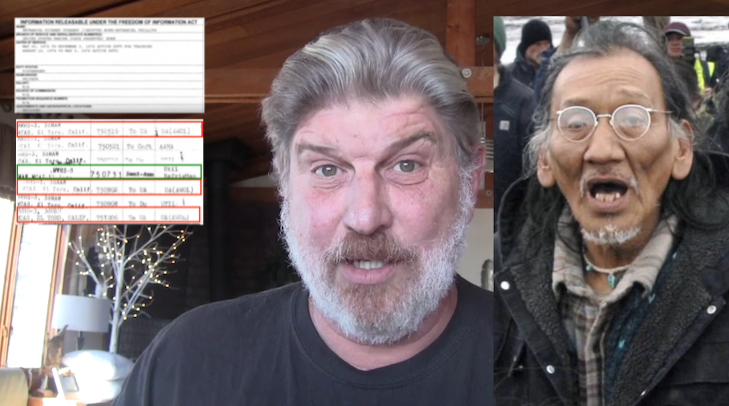 Retired Navy SEAL Don Shipley did the job the media should have done day one and pulled Nathan Phillips military records (DD214) before praising and weaponizing his military service as a “Vietnam Veteran”. 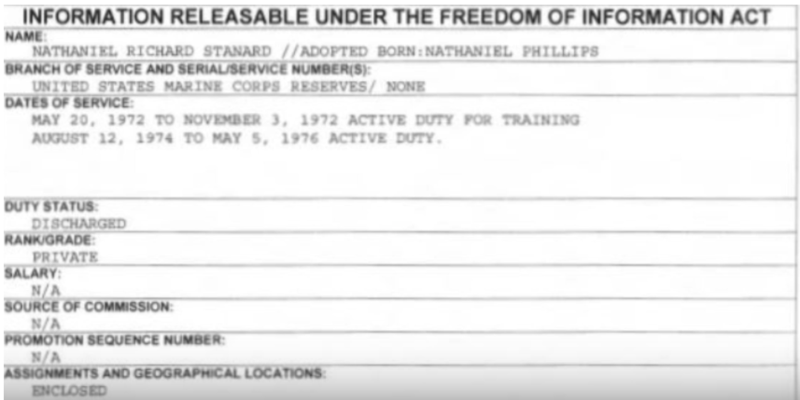 It’s no wonder people have been asking a lot of questions and not coming up with anything up until now because it turns out Nathan enlisted under a different name, Nathaniel Richard Stanard! Stanard served in the US Marine RESERVES from 1972-76, he was not a “Recon Ranger” but in fact an electrician, more specifically a refrigerator mechanic. He never served in Vietnam and this guy being made out like some great serviceman went AWOL 3 times!! 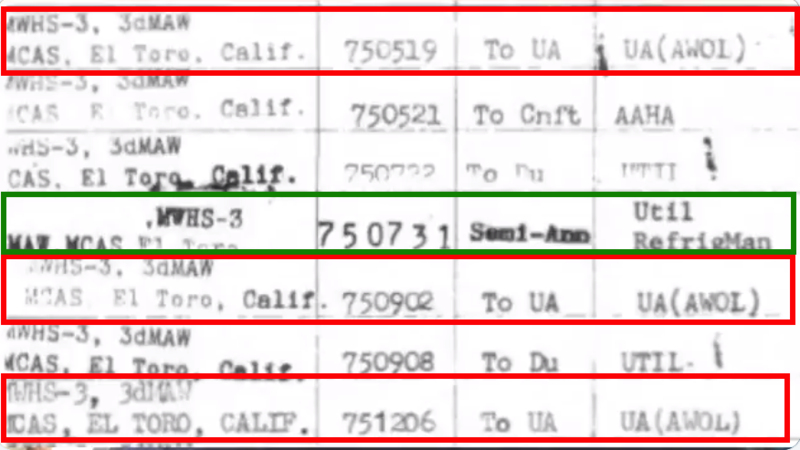 This “vet” did such a stellar job he was discharged under the rank of Private! Phillips is in fact a professional activist, open border advocate and race hustler. Here is a clip from Glenn Beck’s radio show exposing this liar..
Go watch the video of him and the Covington boys again and ask yourself why he ignored the racist remarks coming from the Black Hebrew Israelites, who were attacking the “native” Americans having their own protest, and inserted himself into the group of WHITE, MALE, BOYS, some wearing MAGA hats!? The media screwed up on what happened and now screwed up putting this predator and race hustler on a pedestal because he’s a native American elder and veteran. A retired Navy SEAL should not be doing the work the media should have done. Thank you Senior Chief Shipley for demonstrating the media ,as a whole, is THE Enemy of the People!